It wasn't all that long ago that the planning community was itty bitty. Now it's exploded into this huge, wonderful thing, but it's definitely a lot harder to be noticed in such a big crowd. 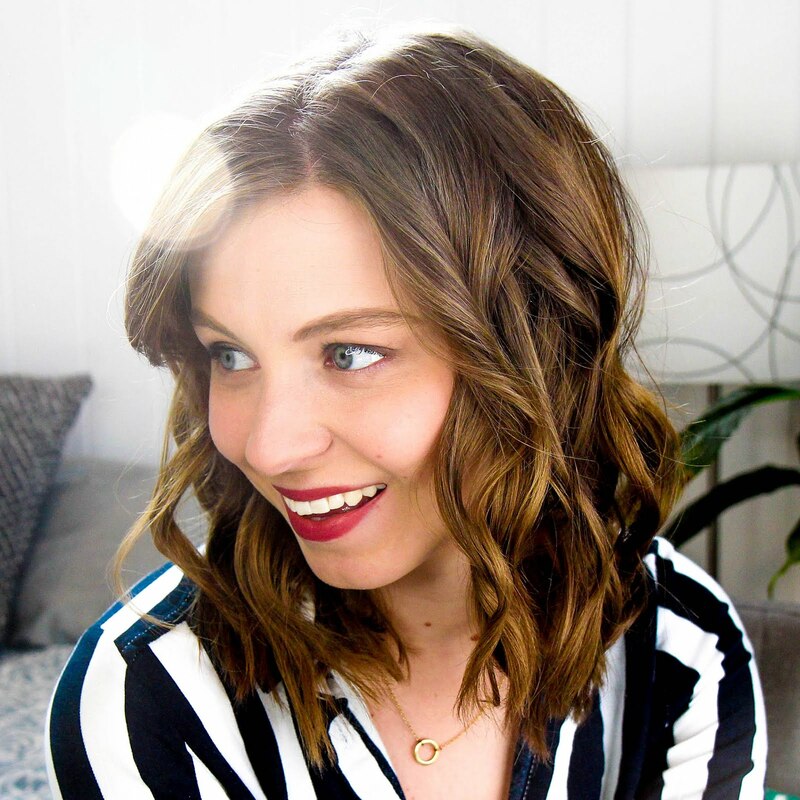 Lucky for me I had a growing business and an established blog to help propel me along, but if you're just getting started it can seem like a lot to wade through. So if you're trying to stand out in a crowd full of planner people, here are a few of my tips and tricks. Cultivate your own style. People are constantly looking for new ways of planning or to find something different than what they're doing. 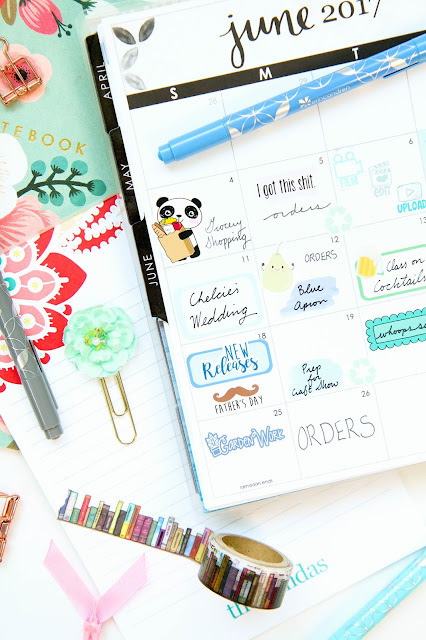 Whether it's stamping or putting stickers into an uncommon planner, find something to set your planning ways apart from everyone else. And then share those ways. Post regularly about what you're doing so people will stumble upon you more often. The best way to cultivate your own style is to ignore everyone. The planner community is super big on sharing, I get it. I'm sharing right now and do it regularly on my YouTube channel. But if you're serious about trying to figure out your own style and start to make headway in the community, you can't be constantly watching what other people are doing. It's so easy to get caught up in trends that way and to try and shape your planning to fit someone else's style. The best thing I did was unfollow a lot of the planner people I constantly found myself trying to keep up with. It'll do wonders for your personal planning style and you'll be a lot happier without all that self-imposed competition. One of the most important things to help you stand out in the planning crowd is to take good photos. Even if they're just for Instagram, make sure your photos are well lit. No one likes a dark photo. Use natural light from a window during the day to get your photos nice and bright. Plus take a bunch of photos at once so you'll have them to post or use for blogging when it gets too dark. If you really want to start gaining more traction in the planner world, be consistent beyond belief. Give yourself a schedule and stick to it. Even if you're just trying to gain a larger audience on Instagram, post regularly. No one is interested in following someone who posts once every two weeks randomly and then disappears again. With so much noise in the planner community it's easy to feel like your voice isn't being heard or that no one cares about what you're doing. But don't give up. Try some of these tips and keep planning away. Because at the end of the day you plan because you love it, and other people will see that too.